YOU WILL LOVE TO COME HOME TO! It’s All About You: Your home is your sanctuary; it’s that special place where you can relax, be yourself and be surrounded by the things you love. We believe that no one else sees the world exactly like you. So doesn’t it make sense that you would have draperies, blinds, shades and bedding that no one else has? 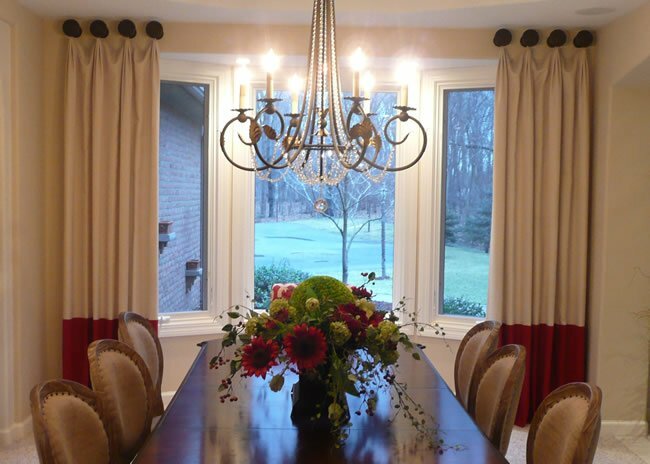 Couture by Karen has been creating unique window treatments for clients in Southeast Michigan and Northwest Ohio for 40 years. Our goal is to capture your sense of style and personality. Whatever your taste – traditional, contemporary, casual or formal, we’ll help you find the perfect window dressings to compliment your home and your lifestyle. What We Do: From a small valance to an entire house, each project will add beauty and value to your home while keeping up with the latest styles and color trends. Our staff will personally handle each step of the process from initial Free In-Home Design Consultation, through fabrication and installation. Why: Custom window coverings, draperies and blinds, from practical to the most elegant and stylish designs, are an investment for your home or office. 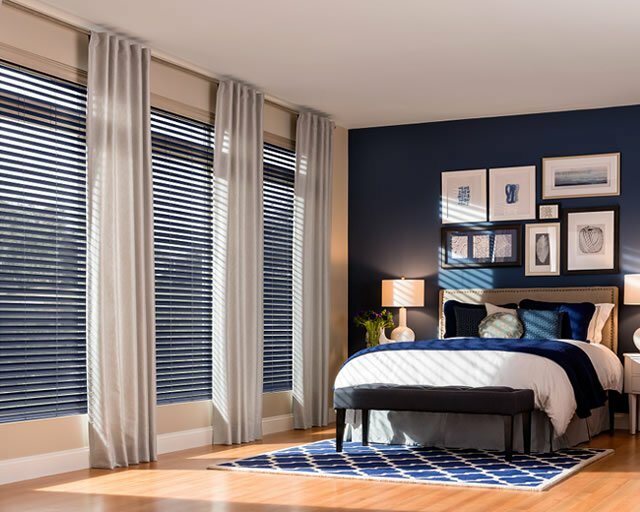 Whether you are building a new home, or updating the home you have cherished for years, window coverings not only compliment the interior, but are a necessity to protect your privacy and your investment of furniture, carpet and interior accessories from the damaging effects of sunlight. Added Benefits: All of us are concerned with the high cost of heating and cooling. Draperies and blinds create an environment that is warm and inviting against the chill of winter, and a refreshing oasis from the heat of summer. 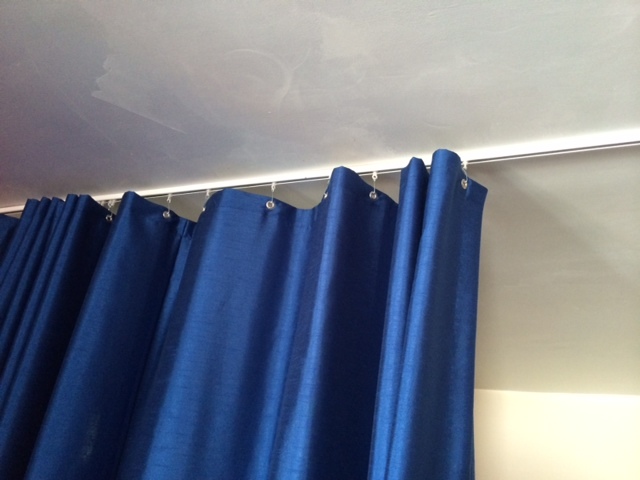 Even homes with new energy efficient windows and heating systems will have the added benefit of utility cost savings provided from custom drapery and blinds. Dream: Take a moment to visit our online portfolio, indulge yourself with dreams of stylish window coverings made just for your personal tastes. The possibilities are limitless. Are you ready to make it a reality? Let’s get started. 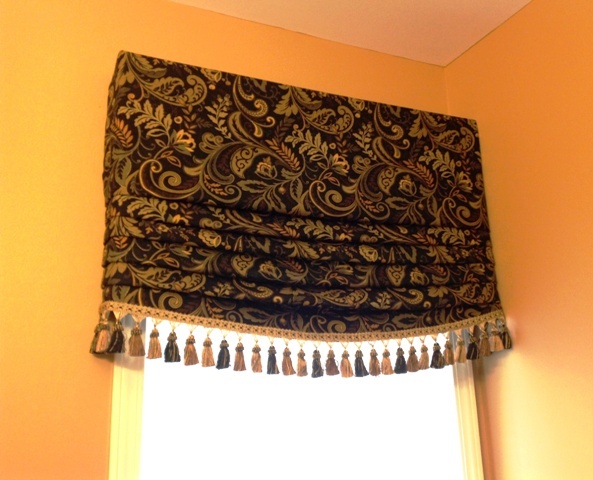 Looking for Custom Drapery and Blinds in Michigan? Exciting Windows! by Couture by Karen, is a “Shop at Home” retailer of custom drapery, blinds, shades, shutters and custom bedding. We are centrally located between the metropolitan areas of Detroit, Michigan and Toledo, Ohio. 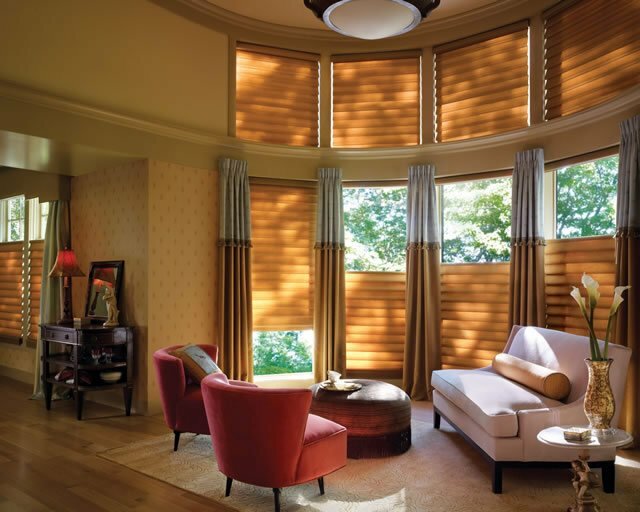 We are authorized dealers of Hunter Douglas, Graber, Comfortex and Norman Shutters. Couture by Karen is also an authorized dealer for Lafayette Interior Fashions, Eastern Accents, Horizons Shades and Specialty Group stage drapery.